Google’s mobile operating system is wholesome and good because it is free and open source? Not anymore and now even less so as Google. 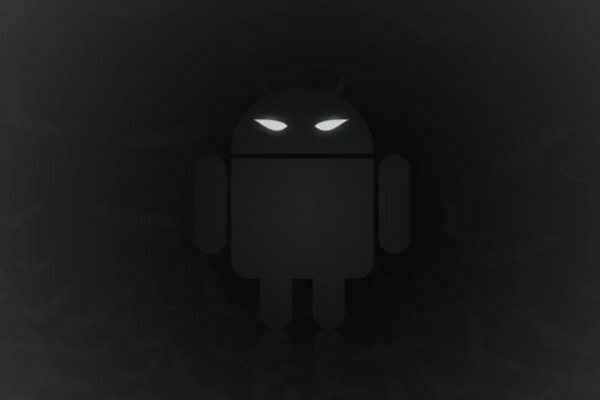 The “don’t be evil” company had indeed become “the man.” Yes, boys and girls, the Android SDK is now quite proprietary, but there is a measure of hope in a fresh SDK that could supplant — in some way or fashion? — Google’s official Android kit. Enough folks to make a little noise are getting behind Replicant, a free fork of Android, and the attendant Replicant SDK 4.0, but these things rarely (ever?) turn out well. 3.2 You agree that Google or third parties own all legal right, title and interest in and to the SDK, including any Intellectual Property Rights that subsist in the SDK. “Intellectual Property Rights” means any and all rights under patent law, copyright law, trade secret law, trademark law, and any and all other proprietary rights. Google reserves all rights not expressly granted to you. To use the SDK, you must agree to these new terms and conditions. Apparently, Google is done letting developers fork (with) Android, which is a policy that lies somewhere between illiberal and spawn of satan. Additionally, if you agree to Google’s T&C, then Replicant is decidedly out of bounds.